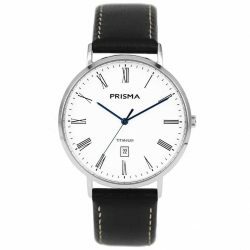 Make a classy and accurate statement with the Prisma 1487. A stunning timepiece that provides that extra bit of style to your appearance. P.1487 is made for the modern gentlemen to upgrade his looks, as your appearance is more important than ever nowadays! Make it a great fellow in daily life everywhere you go. 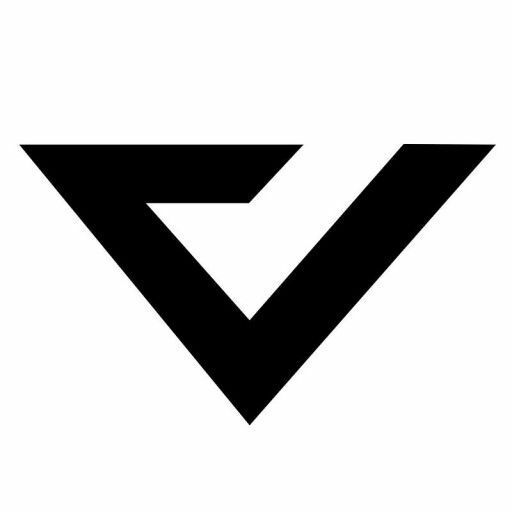 Do you like to make a minimalistic and appealing impression? 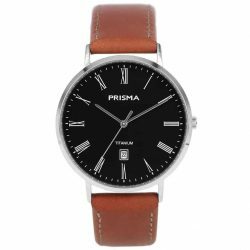 Choose the Prisma 1487 as your everyday favorite. This stunning timepiece supports your daily outfit and matches your professional personality. P.1487 is a must-have if you are looking for ways to make a good impression without using any words. The world is so visually set nowadays! Therefore your appearance is more important than ever to get things done. Upgrade it with a watch you can combine with many different outfits. When you are allergic to all stainless steel, you can’t wear many watches. Fortunately the Prisma 1487 is entirely made of titanium, including the bracelet and the clasp. Besides the fact that titanium is an anti-allergenic material, it’s also very light! This in combination with the Milanese bracelet makes it a very comfortable watch. 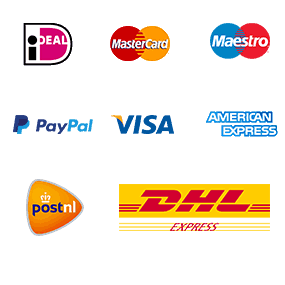 Furthermore, it is an affordable choice to radiate luxury and style. Thanks to the use of good quality materials, you can wear it every day. 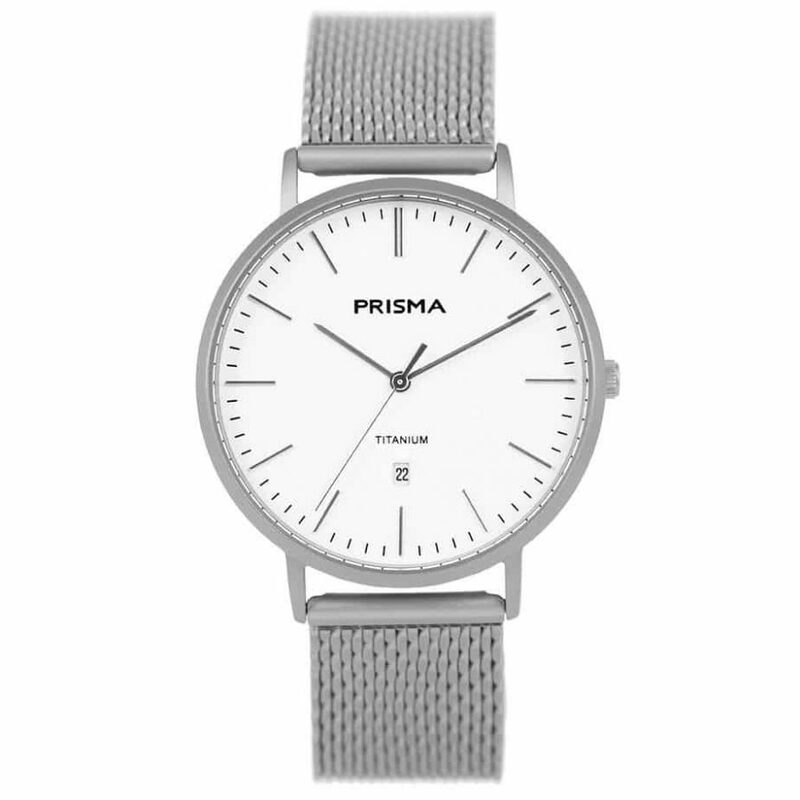 Prisma 1487 is shipped the same workday, if ordered before 4:00 PM (CEST).